Wednesday, April 7 (9:00-10:00 PM, ET/PT) on the CBS Television Network. 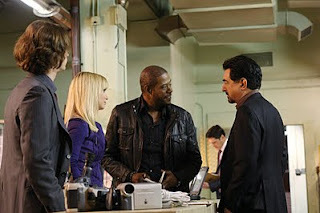 Photo: Robert Voets/CBS ©2010 CBS Broadcasting Inc. Television. All Rights Reserved.